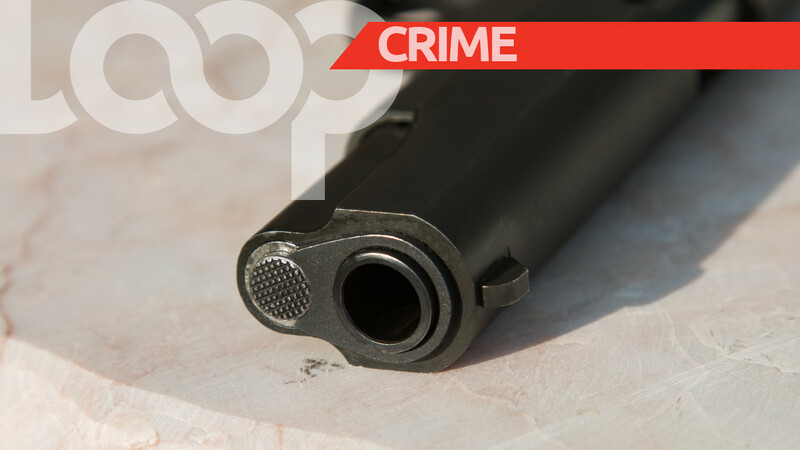 Police have arrested two men in separate incidents for possession of firearms and ammunition. 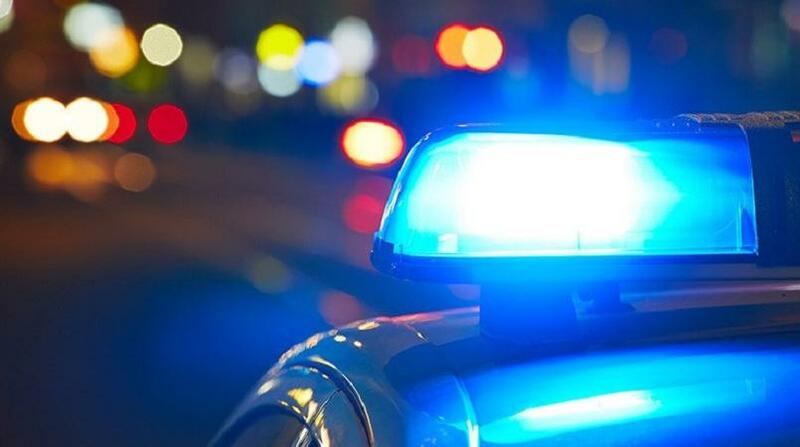 In the first incident, a 24-year-old man from Sangre Grande was arrested during an anti-crime exercise in the North Eastern Settlement district on Saturday. Officers of the Sangre Grande CID on mobile patrol along Ojoe Road spotted the man acting suspiciously. He was stopped and searched, and a revolver and five rounds of .38mm ammo was found in his possession. He was arrested in connection with the find. In the second incident, a Chaguanas man was arrested for possession of a firearm and ammunition during an anti-crime exercise in Enterprise on Saturday. Officers of the Central Division were on mobile patrol along Goodwill Street, Lendore Village, where they had cause to stop and search the man. The search resulted in one black Glock 17 pistol loaded with one magazine containing 16 rounds of 9 mm ammo being discovered in his possession.